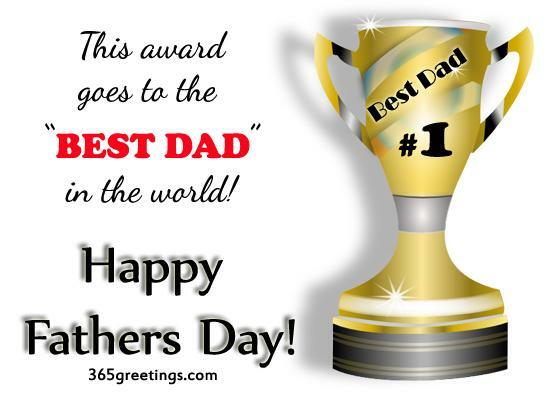 Happy Father’s Day 2019: When Is It? Why Is India, USA, UK Date Different From Other Nations? Are you looking for the date of Father’s Day 2019 or when is it going to be celebrated? If yes, then you have landed at the right place. Here, we have everything related to this important occasion this year. Proceed to know more about the event focused on Daddys. 1 What is Father’s Day? 2 When is Father’s Day 2019 Date? 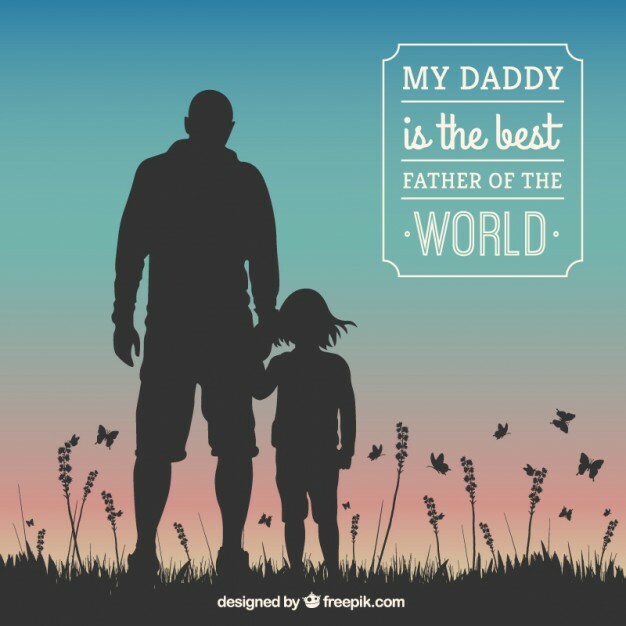 4 Why is the Father’s Day 2019 date different in other countries? The Fathers Day date changes every year and it makes us difficult to keep track of. It is one of the most important dates of a year which everybody wants to prepare for. But, the fluctuation is annoying. 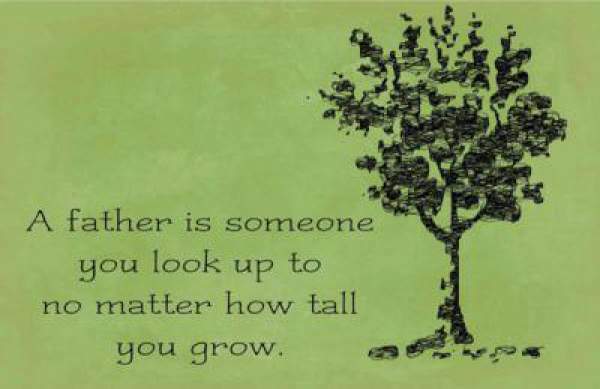 Just as we celebrated Mother’s Day or Mothering Sunday, we will now celebrate for our dads. Now, you may want to know the significance of the occasion. 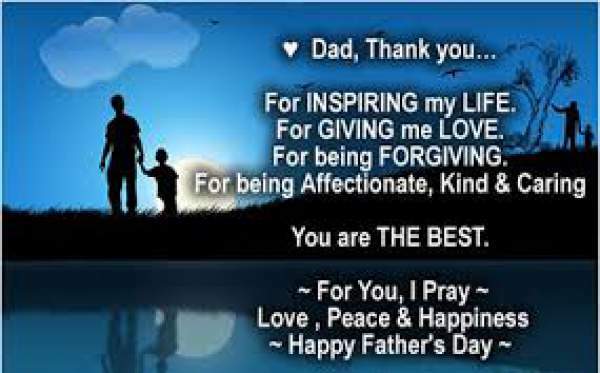 Father’sDay is celebrated every year to honor fathers and celebrate fatherhood, paternal bonds, and fathers’ influence in the society. Moreover, it complements Mother’s Day. 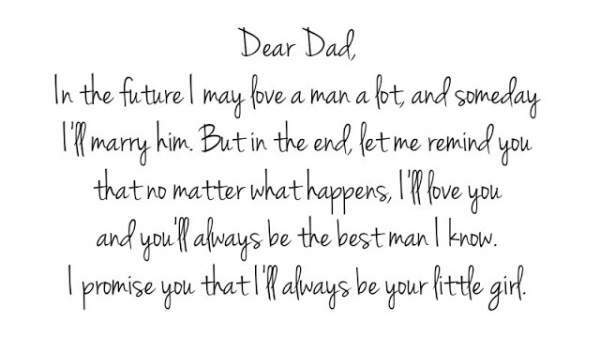 When is Father’s Day 2019 Date? Every time, it is celebrated on the third Sunday of June. This year, it falls on June 16. 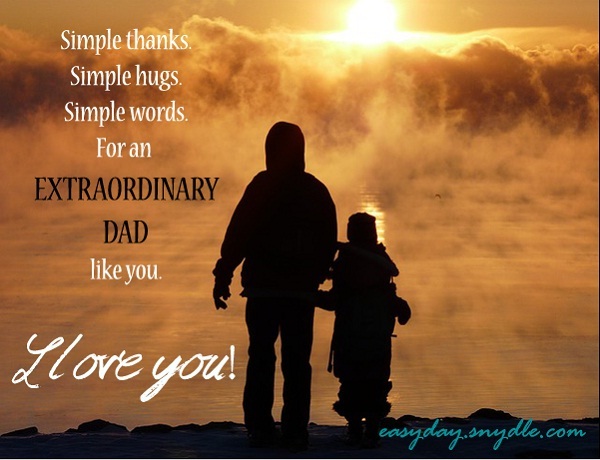 Share: Happy Fathers Day Quotes. One of the popular tales says that it came into existence due to a woman named Grace Golden Clayton from Fairmount, West Virginia. She was an orphan and during her lifetime, she urged/requested her local Methodist ministers for a church service to honor fathers in 1908. 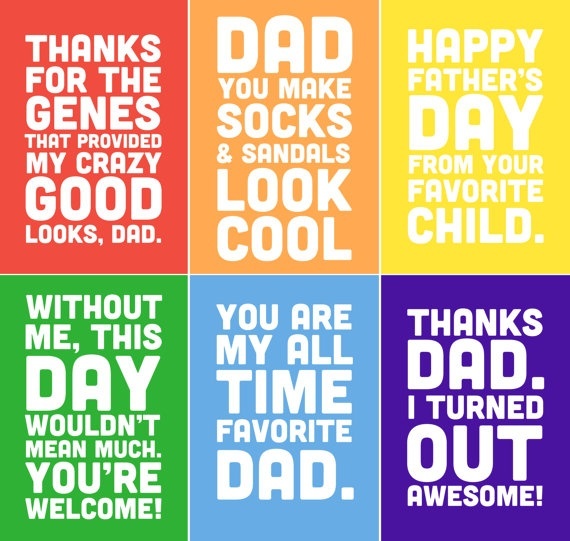 Related: Happy Fathers Day Images. The motivation behind it for her was the inspiration from a mining disaster which engulfed 362 local men. Their deaths made more than 1000 children orphans. So, she wanted to pay tribute to those dead fathers as well as her own. Another popular story states that Sonora Smart Dodd from Arkansas became convinced to celebrate it after listening to a sermon for Mother’s Day. She was the daughter of a civil war veteran. She felt a need to honor dads too. Then, she urged her religious leaders for a special service dedicated to fathers. Then, it was 1966, when President Johnson officially made the third Sunday in June as the dedicated day for fathers, nationwide. Later on, it was made a permanent national holiday in the US in 1972 when President Richard Nixon signed it into law. Why is the Father’s Day 2019 date different in other countries? The countries like the UK, US, France (Fars dag), Cyprus, South Africa, Netherlands, Greece, Japan, Canada, Saudi Arabia, Macao (Macau), Malaysia, and India celebrate it every June. But, the date differs across the nations. Australia, Fiji, Papua New Guinea and New Zealand celebrates their dads every September. It is the belief of many people that celebration date in the Southern hemisphere should fall in their spring. But, June is their autumn. Italy (Festa del Papà), Switzerland, Spain (Día del Padre), Portugal (Dia do Pai), and Croatia celebrates it on March 19. Norway, Sweden, Finland, Estonia, and Iceland observes it on the second Sunday of November. 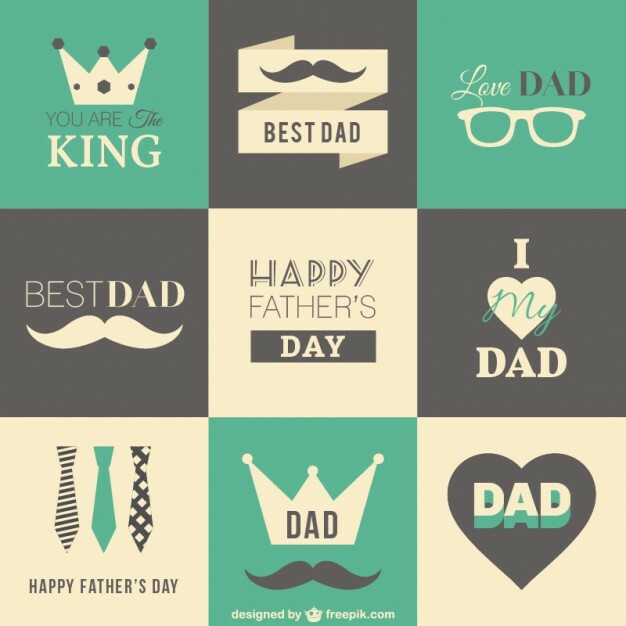 In Bulgaria, the Father’s Day 2019 celebrations happen on the same day as Boxing Day on December 26. Hence, the dates differ due to the corresponding country’s culture and traditions. 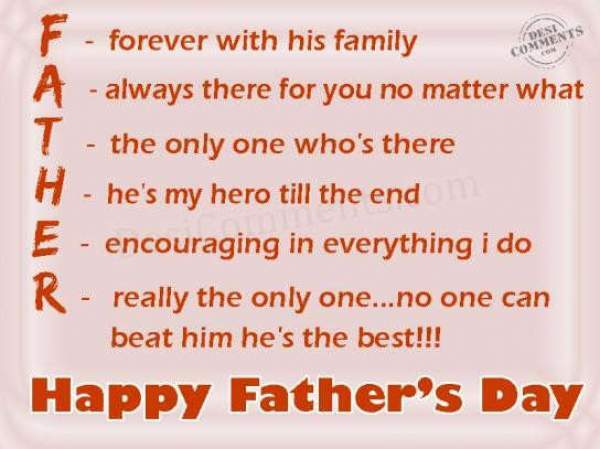 Though the dates differ from one nation to another all of them celebrates the same thing – fantastic fathers. Below is the table which states the dates over the years.